Plaintiffs sought to hold Alarm.com responsible for the actions of an authorized dealer, which allegedly made telemarketing calls to consumers in violation of the TCPA. Alarm.com maintained that its agreements with authorized dealers state they must operate their businesses in compliance with all applicable laws. 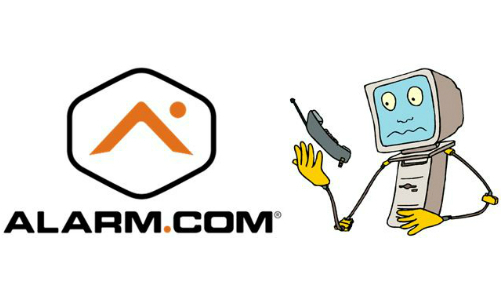 VIENNA, Va. — Alarm.com (Nasdaq: ALRM) has agreed to pay $28 million to settle a class action suit that accused the company that a third-party dealer made unlawful telemarketing calls on its behalf to consumers and small businesses in violation of the Telephone Consumer Protection Act (TCPA). 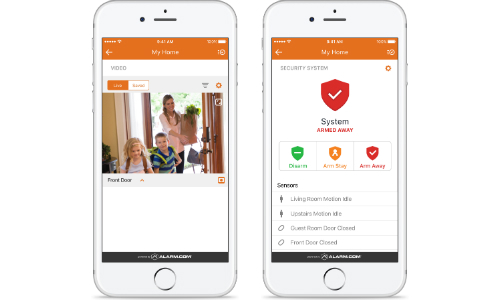 In May, Judge Yvonne Gonzalez Rogers of the U.S. District Court for the Northern District of California certified three classes of plaintiffs (Abante Rooter & Plumbing, Et Al., v. Alarm.com) that alleged Alarm.com dealer partner Alliance Security violated the TCP. The lawsuit alleged that Alliance Security used an automatic dialing system to call mobile phone numbers, residential numbers and numbers listed on the do-not-call (DNC) registry to market Alarm.com smart home products and systems. Alarm.com uses a network of 6,000 third-party security system dealers and service providers, including Alliance, to sell subscriptions to its services, the plaintiffs stated. Since at least 2012, Alarm.com has also drafted scripts for dealers to use when making telephone calls to potential customers, according to the plaintiffs. The company sought summary judgment, arguing the suit should be dismissed given the plaintiffs’ description of dialing equipment allegedly used by Alliance Security did not qualify as an automated telephone dialing system (ATDS) under the TCPA. Alarm.com requested the summary judgement in light of a March 2018 ruling from the U.S. Court of Appeals for the D.C. Circuit, ACA Int’l v. FCC. That case was brought to challenge a 2015 FCC order that adopted an expansive view of what qualified as an ATDS. The motion for summary judgement was denied by the court. Alarm.com maintains it “does not and has not ever made outbound telemarketing calls in violation of the TCPA,” Steve Trundle, president and CEO of Alarm.com, stated in a Form 8-K report filed to the U.S. Securities and Exchange Commission. “In this case, one of our service provider partners, who is currently in bankruptcy proceedings, was alleged to have made telemarketing calls to consumers in violation of the TCPA, and plaintiffs sought to hold us vicariously responsible for the service provider’s actions,” Trundle states in the SEC report. Despite its belief that it had valid defenses to the class action accusations, Alarm.com decided it was in the company’s best interests to settle the case prior to a jury trial that was scheduled to begin Oct. 9 in Oakland, Calf.